I called our health district yesterday and spoke with Cris Craig, Kitsap County Health District Public Information Officer. She couldn’t answer my question about the health department offering free spirometry to the public. She did say in a cheerful voice she would call in about three weeks with a response. THAT is good news and she didn’t ask what COPD was – even better.. A hopeful sign and may mean that Spirometry will be offered and made available to the public. I believe in miracles. 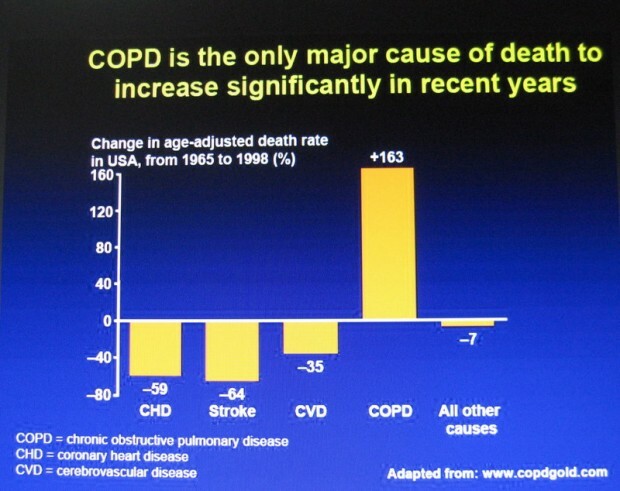 Professor William MacNee and the Royal Infirmary of Edinburgh Scotland, UK website has superb graphics – the best explanation of COPD (Chronic Obstructive Pulmonary Disease) I’ve seen in one place. 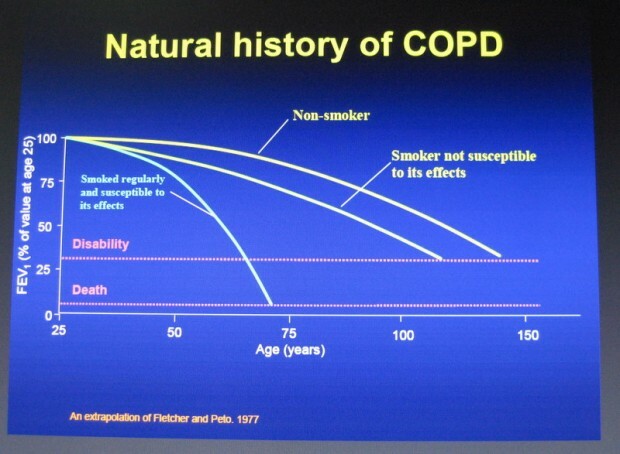 His ‘The Latest Trends in COPD Research’ graphically shows why early detection Spirometry is important. 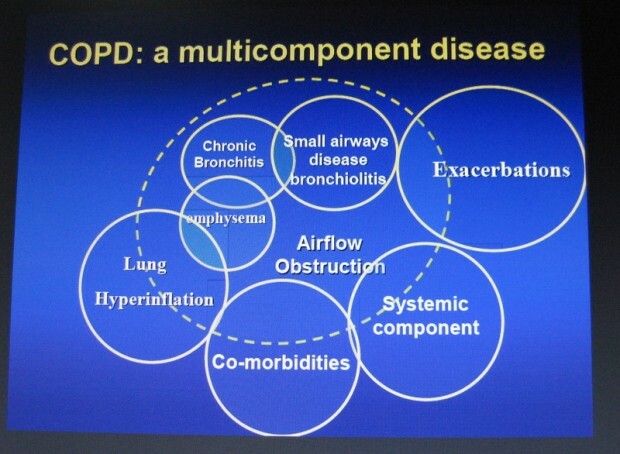 For many of us COPD is an ongoing magnet for other disease, including some really difficult stuff. COPD and lung disease can be the beginning of a long list of personal medical challenges expanding the patient’s medical disease library. Whatever needs to happen to avoid COPD in your life get tested for early detection and do whatever is needed to get it done. 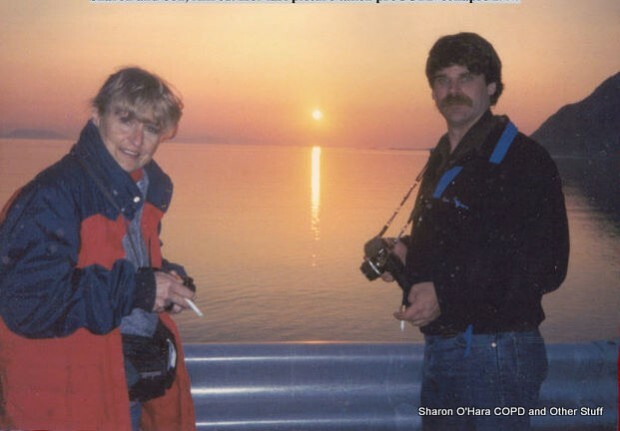 My son, Al and I were visiting family in Northern Norway in1997. I didn’t know then my 40 year smoking habit was almost over. And so was I. I was beginning to feel sick. The day after this picture was taken, I had to see a Norwegian doctor. She examined me and prescribed medications for Pleurisy and Chronic Bronchitis. The medication worked, the pain receded and we were back on schedule. Within a couple weeks after this picture was taken and five days after returning home, I was in the hospital. Life as I’d known it was over. 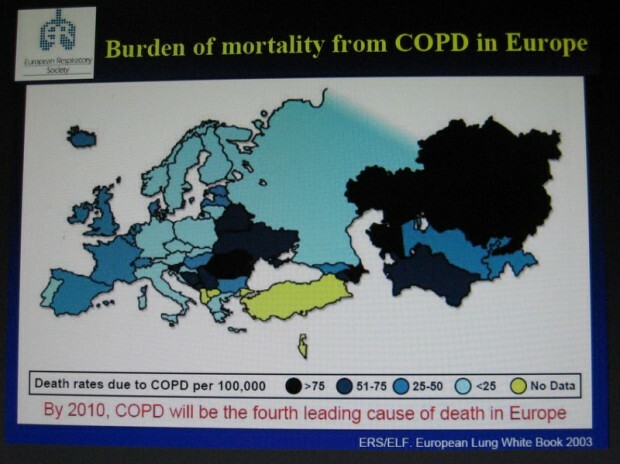 COPD is a friendly disease. For me, once Emphysema (COPD) got settled in my lungs and got comfortable, she began to invite her Other Stuff Disease buddies for a sleep over. Trouble is, they stayed over and didn’t go home. They joined COPD trying to play Havoc with my health and life. Following COPD was an open lung biopsy and Sarcoidosis – Sleep Apnea – RLS – Psoriasis – Venous Stasis Dermatitis – Cellulitis – High Blood Pressure – Lymphedema – and bone-on-bone Arthritis, left hip followed – to name a few. 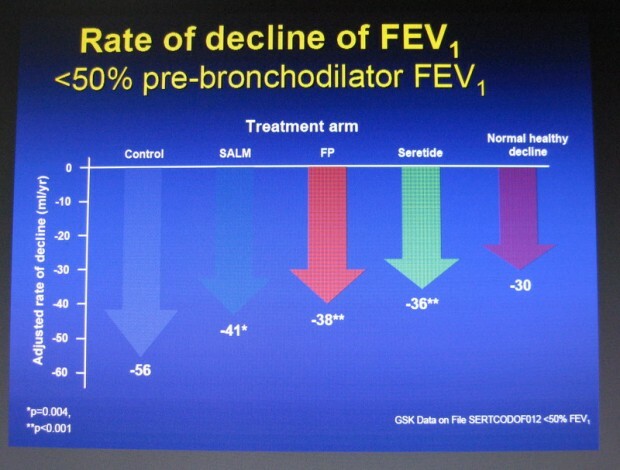 Early detection Spirometry can stop COPD early – before it’s too late. Ask your doctor. This is where it gets tricky. Health care is a huge problem. 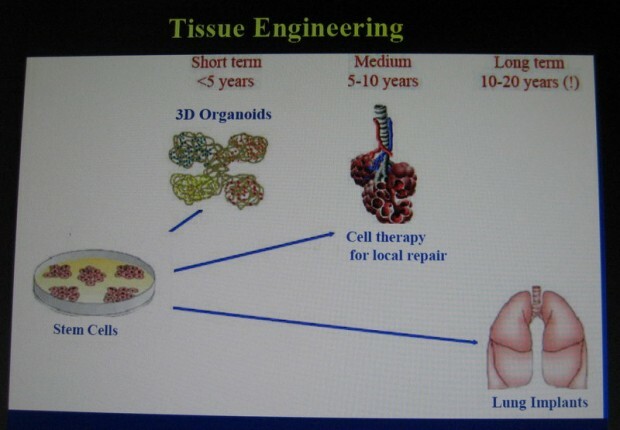 COPD generally takes twenty years developing before a person mentions symptoms to the doctor and by then about fifty percent of the lungs are destroyed….leading the patient to a long slow smother and the taxpayer choking form the cost. 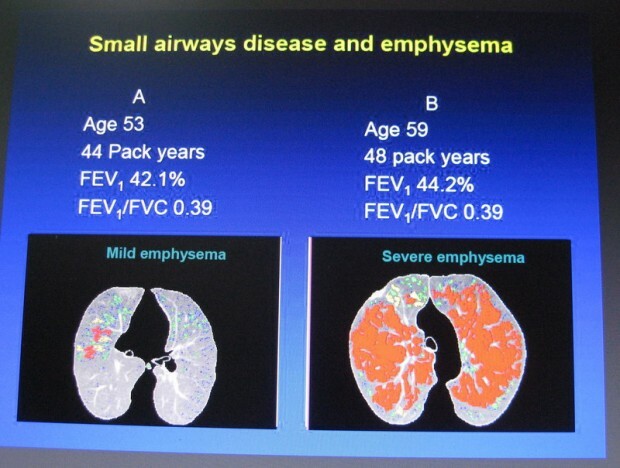 Offering free Spirometry testing for early COPD detection gives the individual warning. If the problem is not genetic, it can be turned around. Telling isn’t enough – SHOW people what COPD can do to them and their families. Let them meet willing patients who can show and tell… a real reality show. Exercise works and muscle utilizes oxygen better than flab. 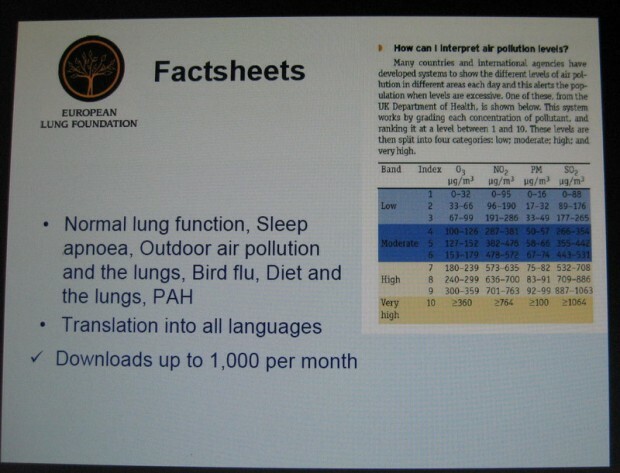 We can breathe better and move easier. 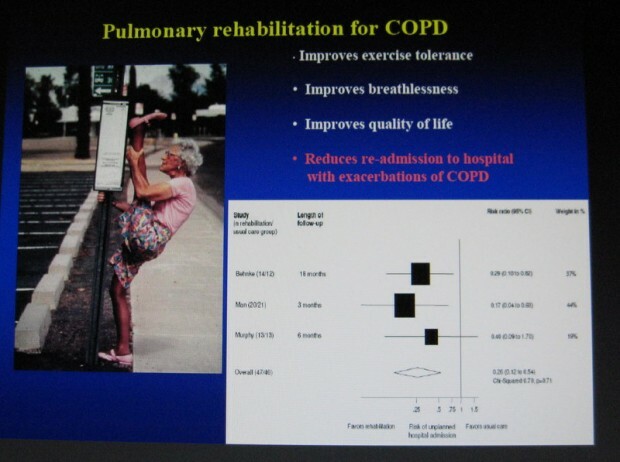 Exercise and understanding COPD gives us a quality of life back – to be the best we can be. The recumbent trike takes us places we couldn’t easily go without one – fun stuff, building muscle at the same time. We must keep moving … ask your doctor. 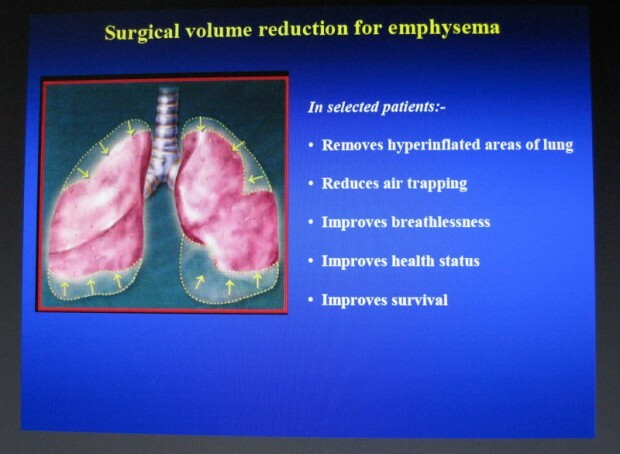 I did not qualify for lung reduction surgery or I would have opted to get it ..not enough good lung and I heard rave reviews from patients who had had one. 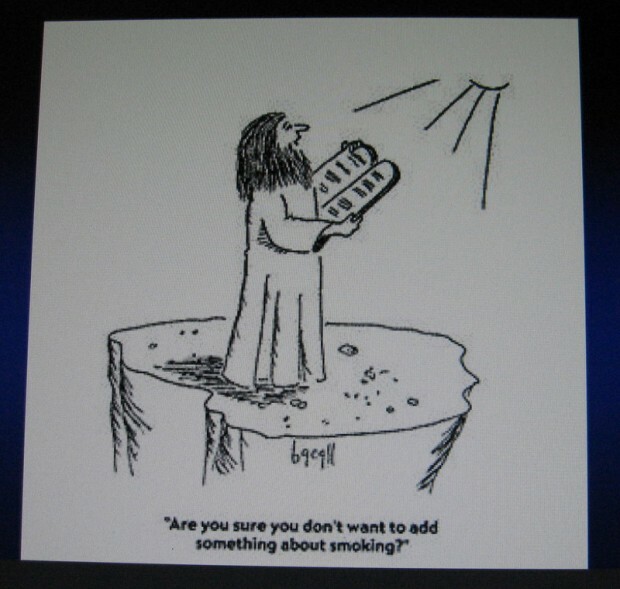 One COPDer told me the lung reduction surgery restored his life back to ‘normal’ and lasted about five years before time and COPD danced ahead. Ask your doctor about it. 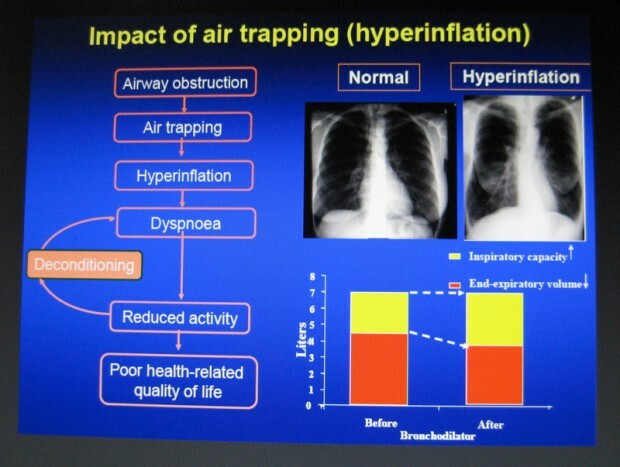 Pursed lip breathing training is a must for COPDers – it keeps us out of the panic mode and out of the hospital. It has for me…and I tested it with my oximeter.Talk to your doctor about pulmonary rehab. 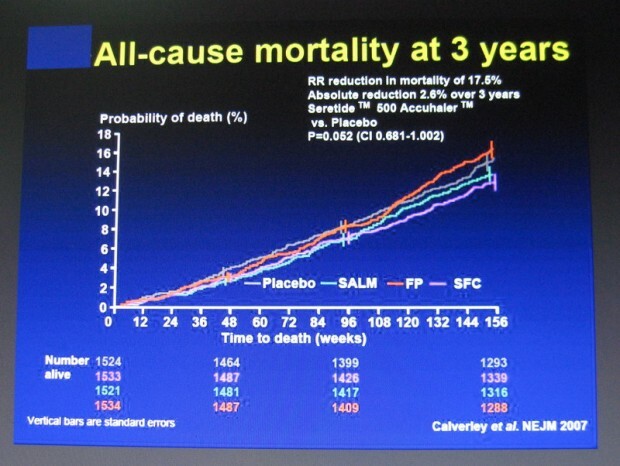 It is never too late to get better through our own efforts…what does your doctor say? Photo taken by the photographer who traveled with the Trek. This photo shows me on my recumbent trike flying the COPD/EFFORTS safety flag and pedaling over Deception Pass with the American Lung Association of Washington’s three day bike ride – the Trek Tri Island. It was the first time I had been away overnight from my house in seven years – since Harrison Hospital in 1997. A slow trike rider, it is thanks to the wonderful volunteers who hop scotched me and my trike ahead of the other 200 plus bike riders time after time that enabled me to pedal 50 miles of the 137 mile trip. I felt free again. 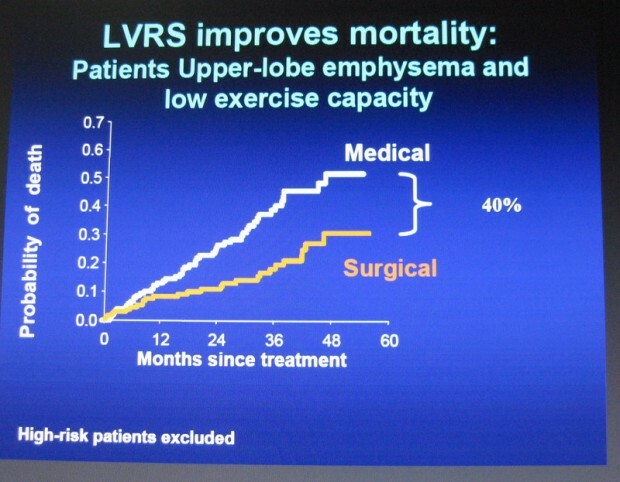 Key motivators were the Shortness of Breath Study at the University of Washington Medical Center that I was lucky enough to qualify for and my online support group, EFFORTS. 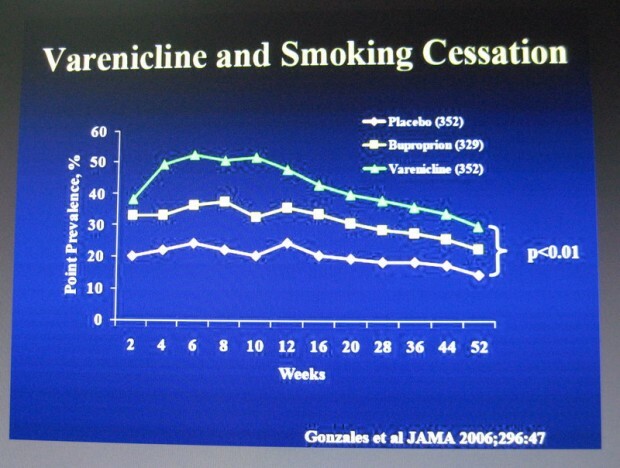 Proof to me that educating COPD patients work. Kitsap County Health District … Will you be the first county health district in the nation to see the fiscal benefit of early detection Spirometry to protect citizens of ALL ethnic background. The Kitsap County taxpayer and COPD future could rest in your hands. 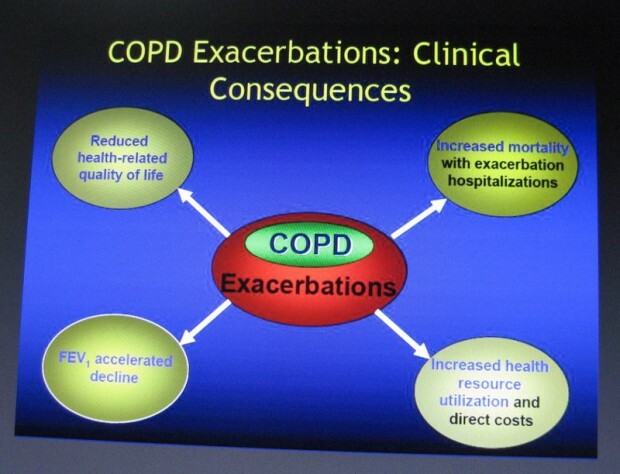 Thank you Professor William MacNee for a great COPD informational website and allowing me to use it here. Psoriasis is many things – what it is not is just a skin disease. Some is painful – some is disfiguring – worst of all – it primarily hits our kids. It is not enough for the kids to work their way thru puberty – many live with, most try to hide, the attention getting scales and crust of psoriasis. Psoriasis is one of the early diseases I acquired after the initial COPD diagnosis when I was about 56. I was beyond the usual psoriasis age but COPD seems to be a trigger leading to Other Stuff. Psoriasis is one of mine. I had it on my hands, elbows and the top of both feet. I cut off the top off my slippers so nothing touched the crusty, splitting, sometimes bleeding, scales. I had it a couple of years before the worst of it disappeared. Dr. Barnes, University of Washington, Dermatology Department, diagnosed my psoriasis and he has the distinction of being the first and only medical doctor to recommend an on-line support group. He called my psoriasis “a textbook case” and prescribed Clobetasol Propionate Ointment…probably outdated now. He was the most outspoken, frank and informative doctor I had known up to that point. I felt like a student, exactly how we should be treated -he was an educator. The online support group taught me about the kids out there with this ugly disease and how it affected them – many tragically, but right there, right then, they connected, shared experiences and their lives with each other. • Psoriasis often appears between the ages of 15 and 25, but can develop at any age. 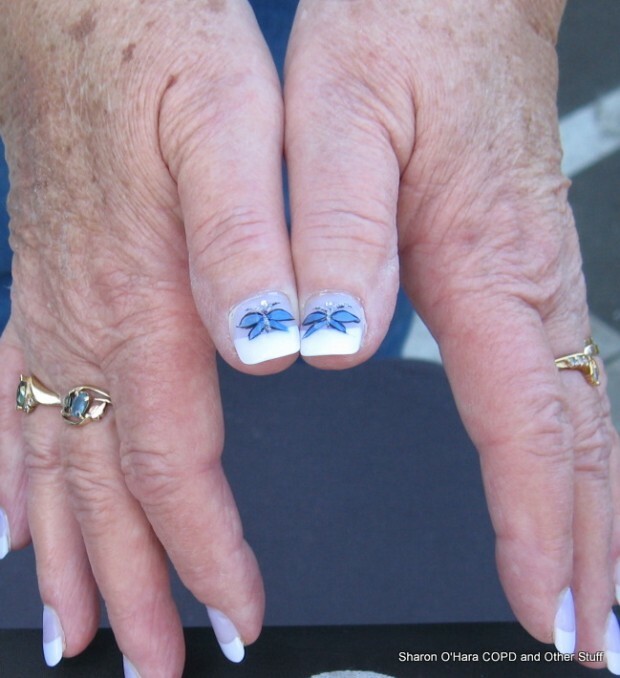 • Psoriatic arthritis usually develops between the ages of 30 and 50, but can develop at any age. We have a girl right here in Kitsap County who is one of the exceptions. She does not cover up and hide. Psoriasis covers her…but it doesn’t run her life. She lives life to the fullest, plays sports in school and wears a ‘Here I Am’ folk’s hat. She is active in school and out of school. Psoriasis does not have a physical support group anywhere in Washington – too bad. The shy kids with psoriasis should meet this student. A girl, a peer, with an attitude. We need a combined support group filled with inspirational people to learn from – this girl for one. Another, a woman I met from Mason County who has had five different arthritis operations – more importantly, has a terrific, upbeat attitude about them and many practical experiences to share including ideas she tried that didn’t work… If anyone is interested in being part of such a support group, let’s talk. I wonder how many of us in Kitsap County have psoriasis?